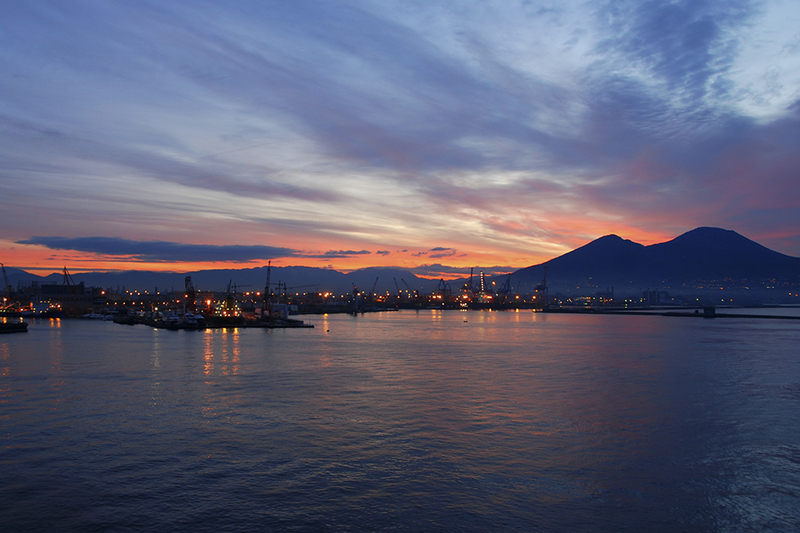 Convention Bureau Napoli is a private network of MICE operators who represent the Neapolitan meeting industry excellence. Our aim is promoting the city as a destination for conferences, conventions, incentive and events, as well as offering free and neutral advice for professionals interested in organizing a meeting in Naples. CBN works side-by-side with the most important hotels, meeting planners and suppliers, transport and catering companies in order to support every stage of your event organization in Naples. CBN boasts among its partners the main conference centers and some of the most fascinating unconventional venues in the city, from catacombs to historical buildings, museums and churches. 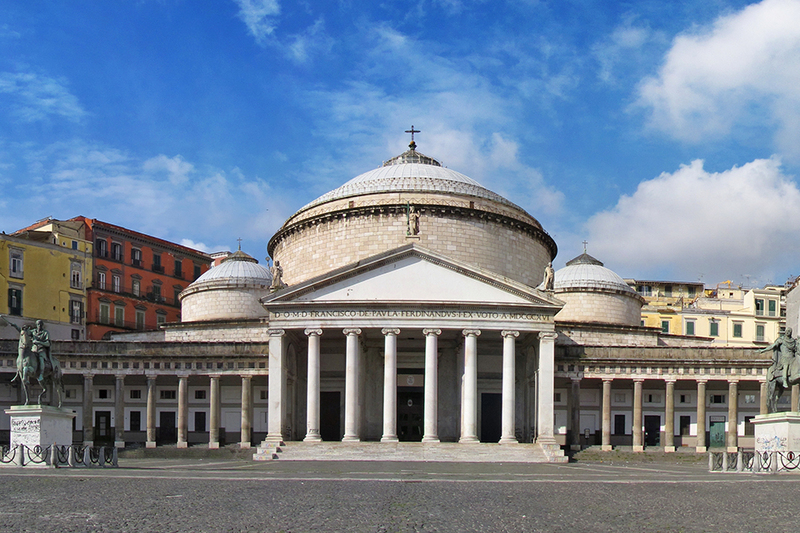 Our team is at your disposal to reply to your Request for Proposal and supports you with site inspections, bid-books, promotional materials, contacts with local authorities and Institutions.Whatever your business event needs, use our free-of-charge service to get the most out of Naples.